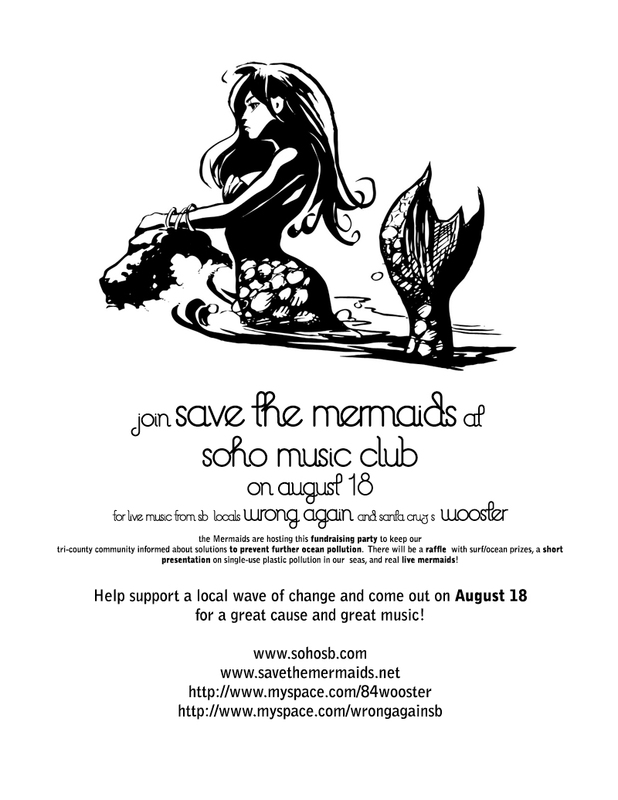 Poster for Save the Mermaids! I had an opportunity to help out a local nonprofit organization by creating a postcard design. 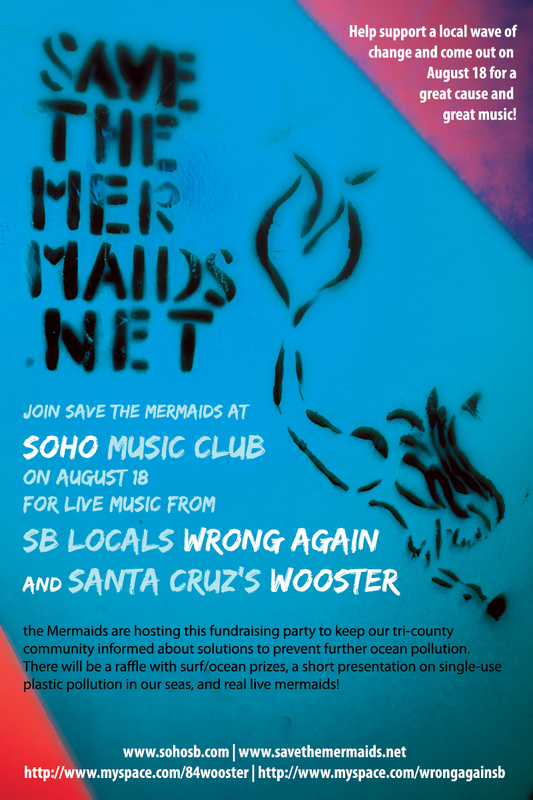 The non-profit is Save the Mermaids. 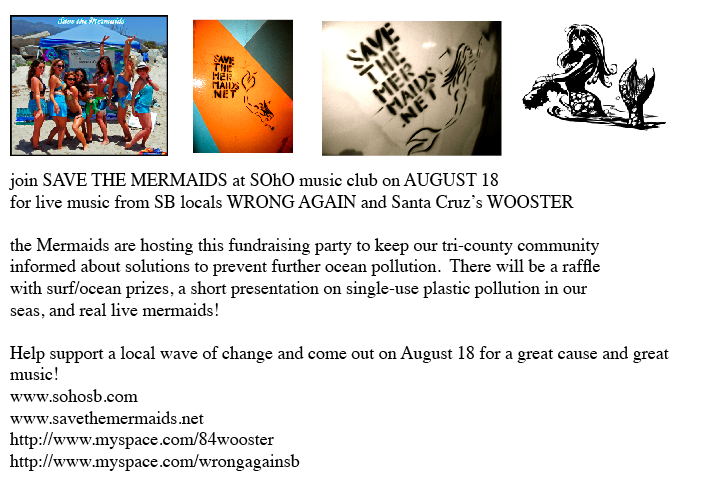 They aim to bring information and news about the health of our planet to people in a fresh, creative, interesting way. 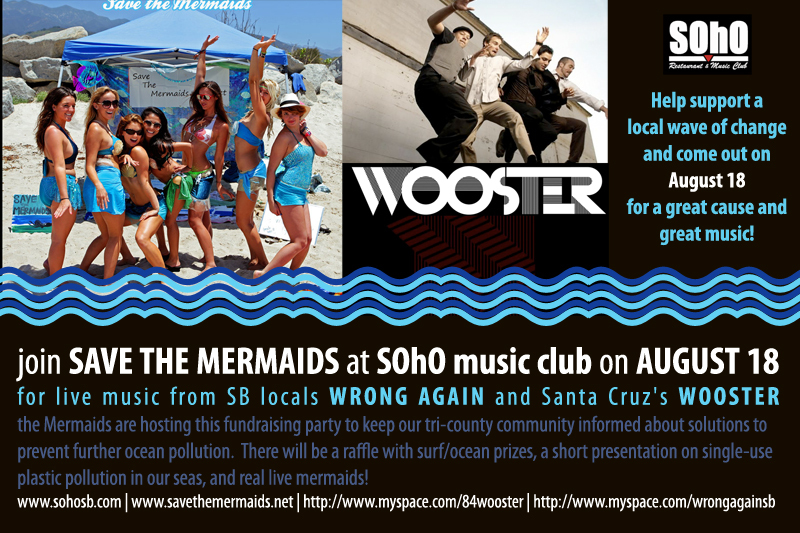 The Mermaids provided me with text and these 4 images to work with for the poster. Version #3 is a 6x9 postcard. This is the version that will be printed!